I don’t like the Network West Midlands signage font. There, I said it. It would be perfectly acceptable on the wall of a children’s playgroup, but in railway stations that see thousands of commuters per day (most of whom are over 5 years old)? No thanks. 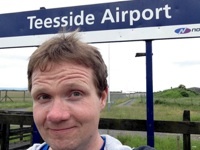 Besides, everyone knows that Rail Alphabet or Gill Sans are the only acceptable fonts for railway use. Ahem. I was at Stourbridge Junction for the final leg of my truncated West Midlands trip. Stourbridge is famous for its glass industry and as the home of that well known band Ned’s Atomic Dustbin. For rail enthusiasts, however, it has a different significance. 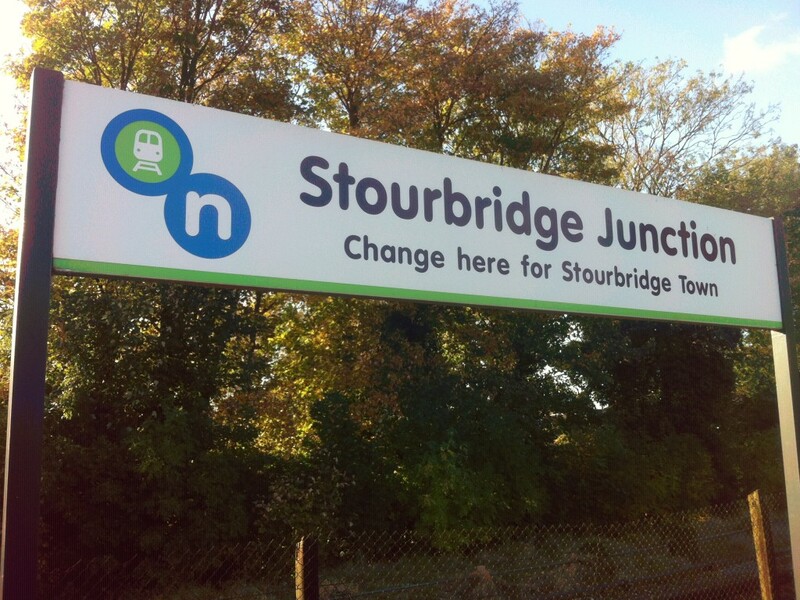 Stourbridge Junction is the starting point for the UK’s shortest branch line, the three-quarters of a mile long link to Stourbridge Town.